I bake – a lot. The crusty bottle of Kirkland vanilla was empty so I took myself off to Costco to get a replacement. $29.90 for a medium sized bottle! I thought for a moment I was in the tequila aisle at the LCBO. Yes, the stuff lasts for years, but still! 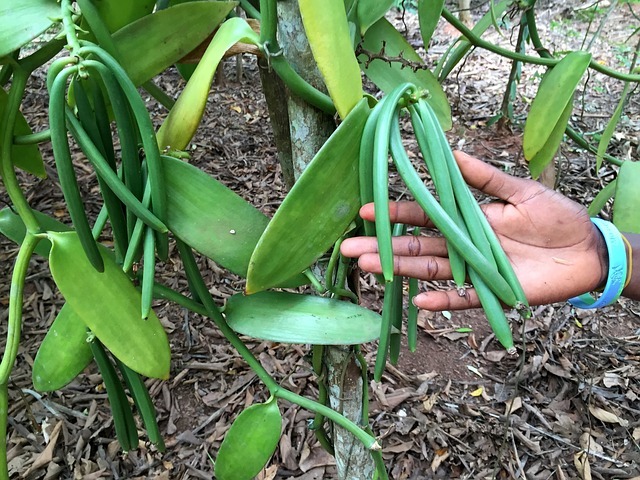 So I investigated and discovered that the bloated pricing is not completely the fault of the farmers, but more the result of rapacious middle-men taking advantage of a previous glut, then convincing the uninformed farmers to pull out their vanilla bean vines. Of course, the result is a far smaller harvest and…you guessed it, an astronomical increase in costs. 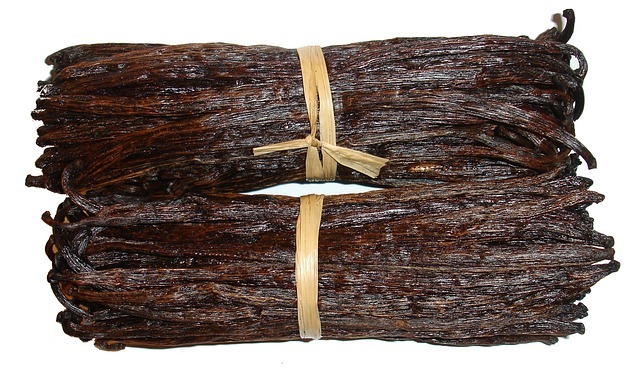 The current market price for one kilo of Madagascar vanilla beans has surged to $400. Each gallon of vanilla extract requires over 13 ounces of beans. That would put the price of a gallon of single fold extract over $150, just in the raw material (vanilla beans), not including any other costs. To make matters worse, cyclone Enawo (quite a shift from Hurricane Bill or Ethel) hit the prime growing regions of Madagascar and destroyed 90% of the crop ripening on the vines. Of course I bought a bottle – there’s no option, unless I go back to ‘vanilla-flavored’ brown liquid. So for now, I’m back in business.